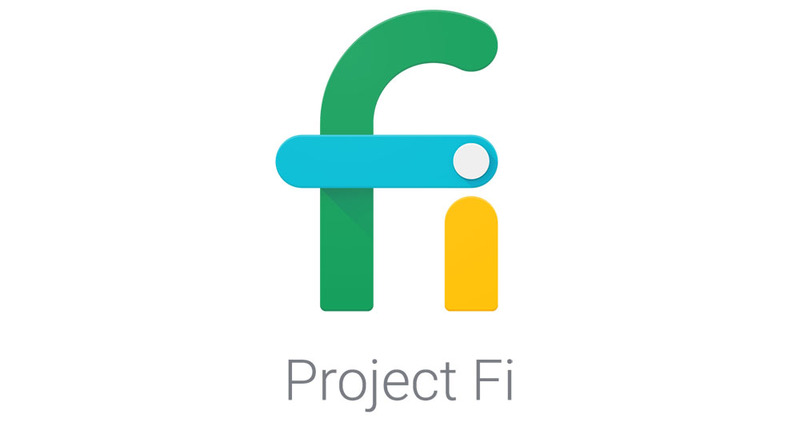 Folks, we need to have a fresh talk about Google’s Project Fi. Today, Project Fi announced a new feature called Bill Protection. It’s a mostly terrible name because it doesn’t exactly sell what Google is doing here. I say that because Bill Protection is essentially an $80 unlimited plan, yet there may be months that you won’t come close to paying $80, depending on your usage. It sounds pretty fantastic, so let’s dive in to what this is and how your bill will work out on Project Fi. Project Fi is still a pay-as-you-go type of plan where you pay a flat fee for calls and text plus a per GB fee for data. For an individual, you’ll pay $20 per month for unlimited domestic calls and texts. Alongside that, you’ll pay $10 per 1GB of data you consume up to 6GB. Assuming you use 6GB data in a month, your bill would be $80 per month for a single person. If you don’t use 6GB, you’ll pay for however much data you consumed (Ex: 3GB usage would be $30 + $20 calls/texts = $50). Here’s where things get interesting. With this new Bill Protection, should you go over 6GB of data in a month, you won’t pay a penny more. You could use 8GB, 10GB, or 20GB data and your bill still tops out at $80 if you want it to. But again, if you use 2.5GB, your bill never reaches $80 and would instead be $45. That make sense? So Bill Protection is a cap on your bill that allows you to use as much data as you want while your bill potentially never eclipses $80, though you can pay much less on those months where you use less data. What’s the catch? Throttle cap. Ahhh yes, what is the catch? There is big item to be aware of. There is a throttle limit at 15GB of data usage per line in a month. That means if you use more than 15GB of data, you’ll see slower speeds (there’s an opt-out, though – see below). All of the other carriers do this as well, but Google’s 15GB limit is the lowest of them all (see the rest here). The slowed speeds after 15GB of usage are 256kbps until the next billing cycle. With that in mind, you can pay to opt-out of the slower speeds. Once you hit 15GB used and you want to continue receiving high-speed LTE data, Google says you can begin paying $10 per 1GB over that 15GB cap. So you’ll only pay $80 up to 15GB of data usage at full speeds before deciding if you want to accept slower speeds at no charge or pay more to continue on with normal speeds. For those curious, there are multi-person options for those looking to a family plan. The breakdown of data buckets for multiple people is below, but don’t forget the calls and texts cost as well. The breakdown of that would be $20 for the first line plus $15 per additional line. If you look below, a bill for 3 people in a month would be $50 for calls/texts plus $120 max for 12GB of shared data. When someone on your plan uses 15 GB of free data, they’ll get data speeds of 256 kbps until the next cycle starts. All other members will get full data speeds until they use 15 GB of free data. So your account only gets a 12GB, but then each person gets their own 15GB cap before being throttled? That is how that reads, right? That’s not bad if that is indeed the case. Google also explains there that should a person hit 15GB usage, they’ll be slowed, not everyone else on the plan. Google says that Bill Protection is rolling out today to individual and group plans and that you’ll see it on your next billing cycle.